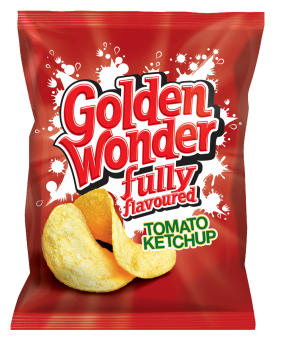 We tried these crisps a couple of weeks ago, which we bought in ASDA. As it says on the packet, they are great with beer. We also tried some of the Marks and Spencer range they brought out for Christmas, they all tasted the same despite the wonderful descriptions on the bags. 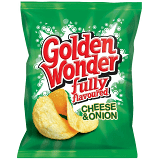 What crisps do you like/recommend? Feel free to include tortilla chips. 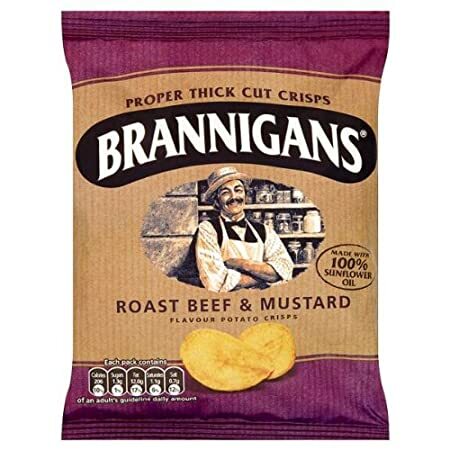 Brannigans roast beef and mustard, the ultimate crisps. Prefer the roast ham and pickle but is hard to argue with this! personally I like McCoys Thai sweet chilli but understand why Superjack has won this thread already! Mackies - Cheese and Onion! The doc has pretty much nailed but I’ll add pickled onion space raiders. Not had them for years mind you. 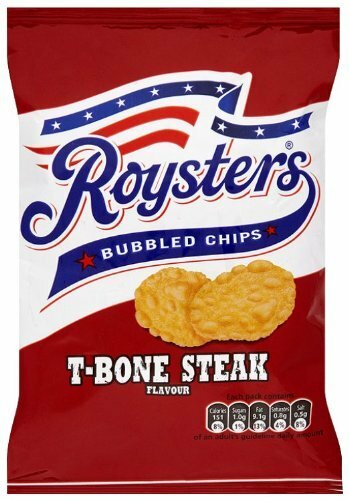 Roysters were a favourite pub snack. Incidentally ready salted crisps on a roll with strawberry jam is awesome although I suspect I’ll be labelled a deviant for disclosing this sordid little secret. I bought those Walkers Brussel Sprout ones and are they are truly disgusting. I really like sprouts but the crisps are rotten. 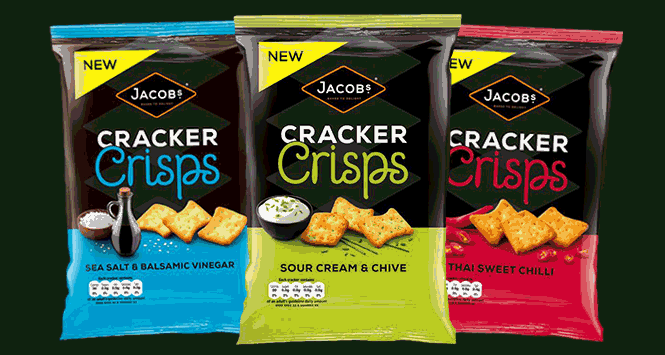 My personal favourite is more a baked snack than a crisp but those Jacobs Cracker Crisps are the dug's danglies. I like those, but find them just a wee bit on the hot side. I find the Hot Chicken Wing version, a notch down on the heat scale, far more enjoyable. 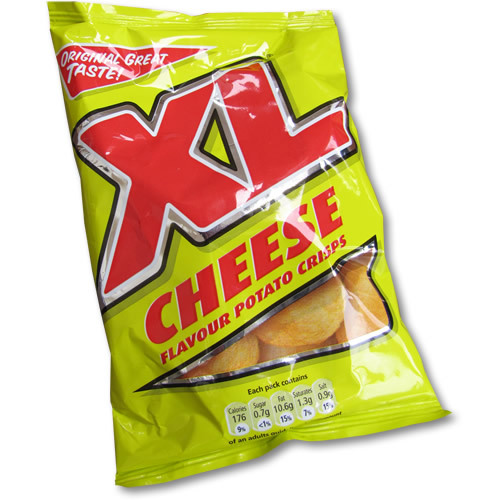 These are my favourite crisps of all time. They're made by Golden Wonder and sadly and strangely, in Scotland you only seem to get them in Dumfries & Galloway. I live crisps and that is one of the reasons I am a fatty. I love the Max Strong ones - the Jalapeno ones have a decent kick Did you try the fiery chicken wings ones? Probably my favourite crisp of all time. Peppi's- both Paprika and pizza flavour- the stuff of legend. Even the Bacon ones were good- but the Pizza ones were amazing! Years since I’ve had them as you say ultimate. I go to Farmfoods solely for the crisps they sell. Branigans and Scampi Fries. 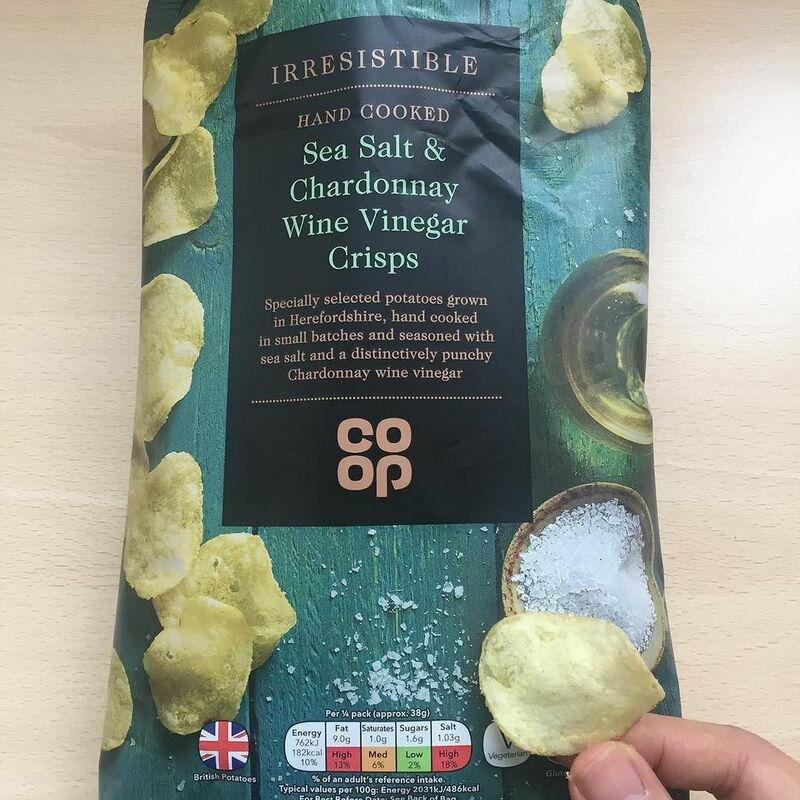 Co-op Sea salt and Chardonnay white wine vinegar. 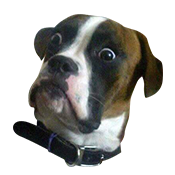 These are the dogs doodahs !! No Carl, never saw these or I would have tried. Asda sell then so if you are over or have folks coming over - ask them to bring some. You will thank me for it! Golden Wonder Cheese and Ingin. With a mention for M&S own brand wotsits. So vinegary it hurts. Love them. We also tried these last April when we were over. Got them in Waitrose, I think. Recommended by the sister-in-law who is a bloater, so we reckoned she must have known what she was talking about. Wrong! Like her, they were bland. Yes, we got the jalapeño and cheese ones in ASDA at Chesser, a couple of weeks ago. 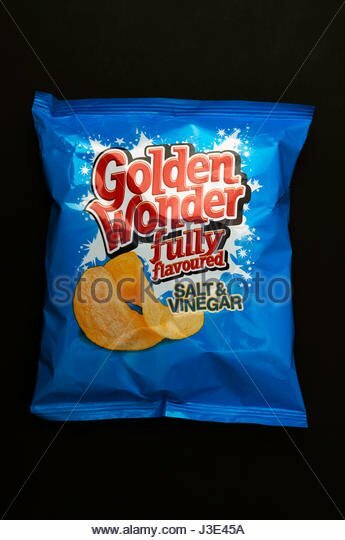 My wifes' all time favourite crisp. Yep, love the Popchips range. Also the Yushoi stuff. I can't decide between the above, salt and vinegar or tangy tomato as a favourite so just have a cocktail of the three. Mackie's make the best crisps at the moment. Lidl used to do a chipstick called Inferno, I think. Do they still sell this? Is that who makes the Haggis flavored crisp? Oh and Seabrook Worcester Sauce could be the greatest crisps on the planet. Local pub used to have them, now I can't find them anywhere. Brannigan's roast beef and mustard are the best crisps ever made. I was in Dumfries today and saw these in a fair few shop windows being sold in bulk. I've not had that flavour so I'd need to check that out. I'm sure they are the same company who produce ice cream based near Perth. There used to be blue cheese flavour crisps in the Diggers. My all time favourite. I remember a packet and a pint of heavy was a Quid.